This LG Laundry Pair from RC Willey comes with a front load washer and electric dryer that have been designed to compliment each other. 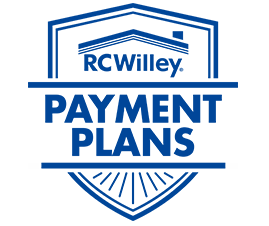 When the time comes to replace your old washer and dryer, RC Willey is your one stop shop. With a wide selection of top load and front load washers and electric and gas dryers, we're sure to have what you're looking for. 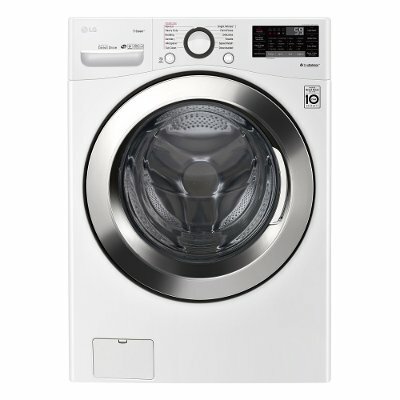 Available at RC Willey, this white LG front load washer comes with an ultra-large capacity 4.5 cubic feet so you can do more wash in less time. Do more with your time with LG's SmartThin! app. Select a cycle, start or stop the wash and get notifications about when your laundry will be done. 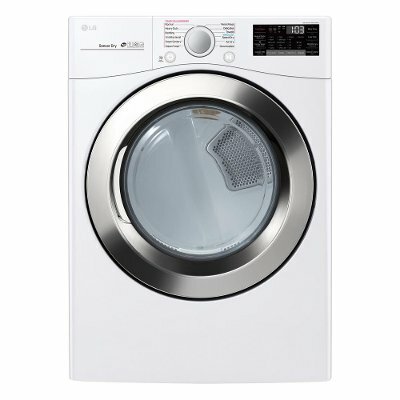 This LG Electric Dryer from RC Willey comes in a white finish and boasts a capacity of 7.4 cubic feet. With modern features that are tough on dirt, grime, and odors this washing machine is the perfect solution to your laundry day. Pair it with the matching LG dryer and complete the package.